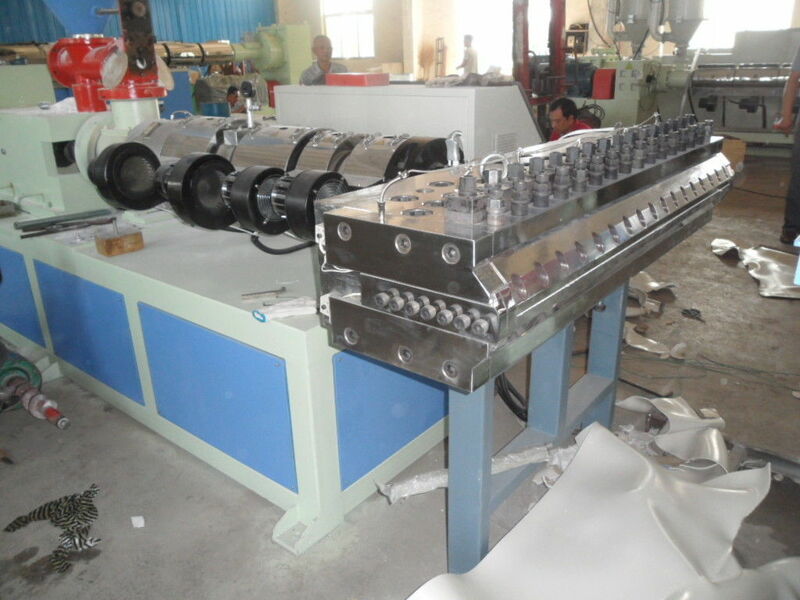 1)The twin screw plastic extruder is a highly effcient agglomerating and extruding equipment. 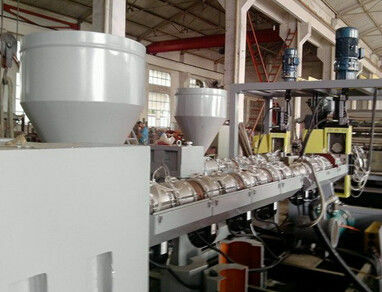 2)Extrusion machine of this series feature low shesring rate, uneasy degradtion, even plastiction and agglomeration, reliance quality, wide application range and long servicing life. 3)The foamed product thickness range from 1-30mm, and width up to 3000mm(under). 2. 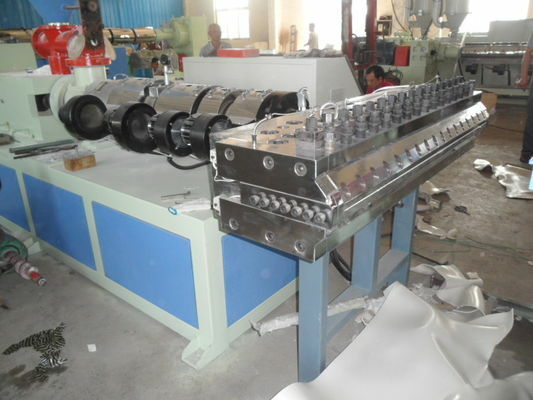 This machine unit adopts the specially-designed conical twin-screw extruder, imported transducer for speed adjusting, and imported RKC temperature control instrument, featuring wide adjusting scope, high temperature control precision, and convenient and reliable operation. The auxiliary machine unit adopts PLC control or domestic famous control system, reliable and stable. 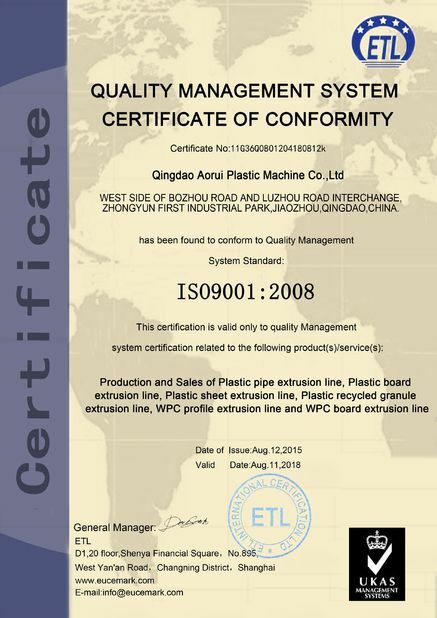 These pvc foam board is mostly used in transportation , advertisement, funiture industry and so on. It’s suitable forsawing, cutting, nailing, screwing, planning and sticking. It’s the perfect substitute for wood plates and steel plate. 3. 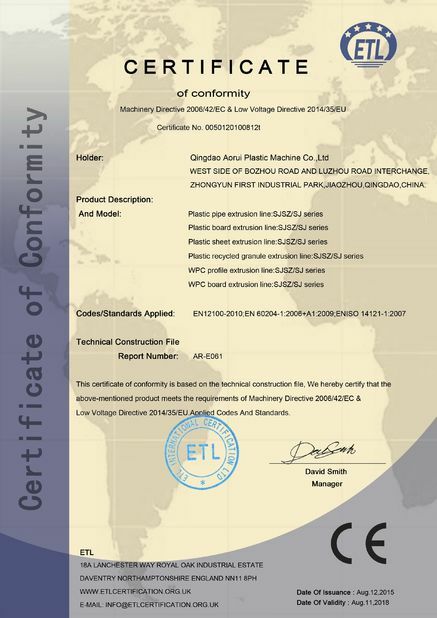 All electrical parts are famous brand, such as ABB OMRON etc.